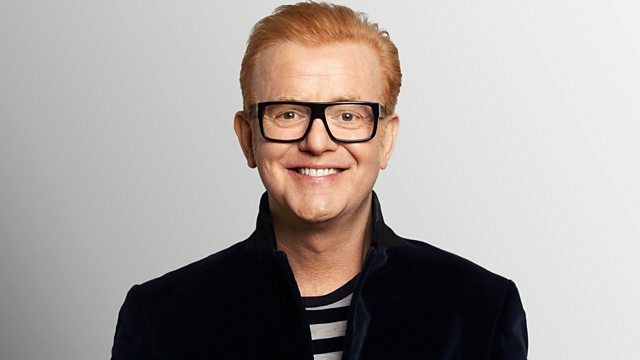 Chris Evans presents a fully interactive show for all the family, featuring music, special guests and listeners on the phone. And The Beat Goes On Vol 3 (Various). Various Artists - New Frontiers. Now That's What I Call Music! 34 (Various Artists). Now 1994 - The Millennium Series. When I was young I dreaded a lot of things including summer time. I spent endless sunny days revising for exams, feeling a failure because I’d done badly and then waiting nervously for the results. That’s why I can sympathise with students everywhere anxiously trying to predict the minds of anonymous examiners, hoping to get a question they can excel in. I wish I had the right words to help you through this testing time, especially in this week for carers on Radio 2. However its not that simple. I can tell you though that the attitudes which get you through exams will stand to you in the years ahead, for life is a constant search for mysterious answers. It’s even more important still to know that failure in exams now doesn’t have mean your whole life is a failure. You have gifts and talents that are unique and special. No matter how long you live you will discover new and wonderful things about yourself. What you learn now is the foundation for a lifetime of discovery. I was always far too nervous to do myself justice in the mayhem of an examination hall. However I realise the ability to study and research, to discern right from wrong, to be honest with myself and to stand on my own two feet were the result of the education I got at college and university. It’s in the “university- of-life”, however, that we learn the most valuable lessons. Hard work never goes unrewarded. We can’t predict what life has in store; but remember hard work is always rewarded and the ultimate failure is to squander our god given talents. It took me a long time to realise that regret is harder to live with than failure is. So take your courage in your hands, give it a go, and don’t even think of failure. Just relax; do your best and leave it at that.